This amazing book takes you through creating 7 new block designs using the same amazing Westalee Design starter set. Get more out of the Westalee Design Sampler Set and 12” Arc Template with Angela’s amazing designs. 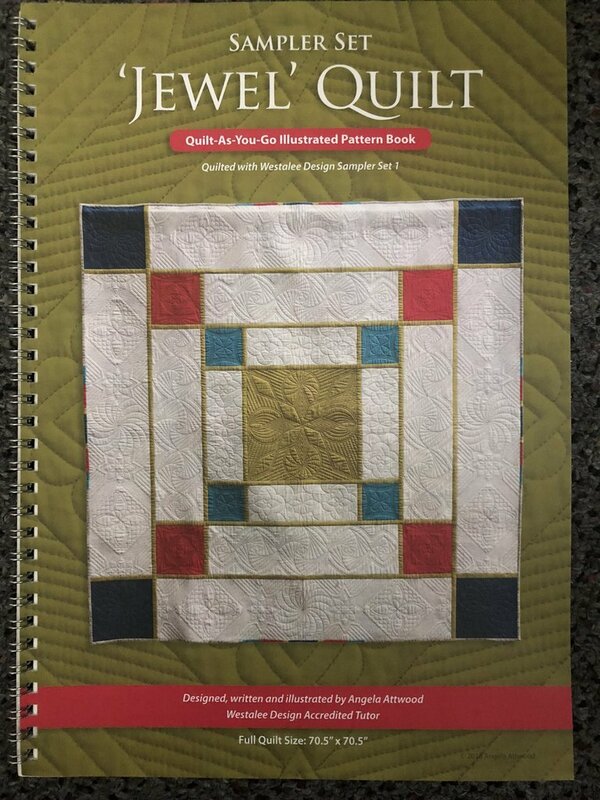 You can choose to make the full sized quilt (70"), a smaller lap quilt (50"), or a small baby quilt (33", sizes approximate). The quilt is constructed in a "Quilt-As-You-Go' method.